According to a new UK survey commissioned by ASH (Action on Smoking and Health), over 2 million people in Britain are using electronic cigarettes. Of these, a third are ex-smokers, two thirds are still smokers, and only a negligible 0.1% of them are people who have never smoked. 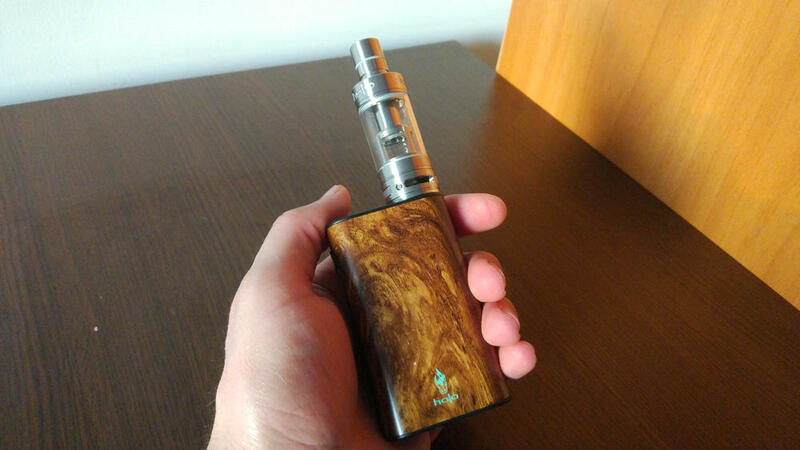 That electronic cigarettes have been growing in popularity over the past few years is not exactly news to anyone, but what’s most impressive is the pace at which people have been switching to vaping. 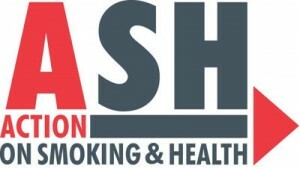 Health charity ASH UK has commissioned a number of studies on electronic cigarettes in Britain since 2010, and the data they have collected shows smokers are adopting this revolutionary alternative to smoking at a more rapid rate than anyone could have anticipated. 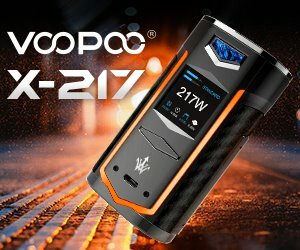 A survey conducted in 2010 by YouGov showed only 8.2% of current smokers had tried electronic cigarettes, with just 2.7% of them reporting regular use, but according to a new survey published today, 51.7% of smokers have used e-cigarettes at least once, and 17.7% of them used them on a regular basis. The survey commissioned by Action on Smoking and Health also contained questions about the reasons people use electronic cigarettes, and the results show these devices, though not advertised as such, are perceived as quit smoking aids. The main reason given by ex-smokers surveyed was “to help me stop smoking entirely” (71%) , followed by “to help me keep off tobacco” (48%). Most current smokers said they use e-cigarettes to “help me reduce the amount of tobacco I smoke, but not stop completely” (48%) and “to save money compared with smoking tobacco” (37%). After interpreting the latest data gathered by YouGov, ASH estimates around 2 million people in the United Kingdom are currently using e-cigarettes, 700,000 of which are thought to be ex-smokers, and 1.3 million to be using them alongside tobacco cigarettes. These findings show the number of e-cig users has more than tripled over the last two years. These findings come on the last day of a consultation on e-cigarette advertising in the UK. The Advertising Standards Authority is investigating e-cigarette marketing practices, following expressed concerns, particularly from health doctors, that they encourage non-smokers and children to try vaping, therefor acting as a gateway to smoking. ASH’s study only confirms the findings of another UK study published last week. The Smoking Toolkit Study conducted by scientists at University College London showed that electronic cigarettes were not encouraging people to take up smoking, and are actually accelerating smoking cessation. “Despite claims that use of electronic cigarettes risks renormalising smoking, we found no evidence to support this view. On the contrary, electronic cigarettes may be helping to reduce smoking as more people use them as an aid to quitting,” study leader Professor Robert West said. Obviously, the e-cigarette industry welcomed the results of this latest study as proof that public health officials were wrong to oppose electronic cigarettes as they currently do. “Study after study is showing that scaremongering that e-cigarettes are luring people into tobacco is baseless nonsense. The reverse is going on – smokers are switching into e-cigarettes as the way to reduce the harm from tobacco,” said Charles Hamshaw-Thomas, legal and corporate affairs director at E-Lites, one of the top e-cigarette brands in Britain. Sadly, despite studies and surveys that clearly show more and more people perceive e-cigs as a less dangerous alternative to smoking, authorities plan to regulate e-cigarettes as medical products by 2016. 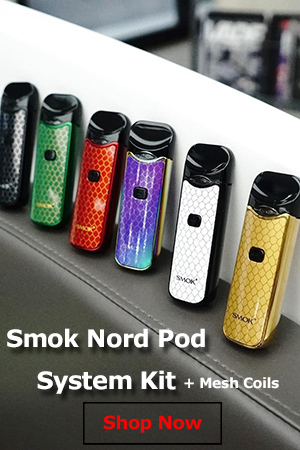 Smoking is really difficult to quit and with e-cigarettes people are under an impression that it would become easy to quit, now that they have switched to a less dangerous option. Marketing has always played an important role in the sale of a product which is why even non-smokers take up smoking. 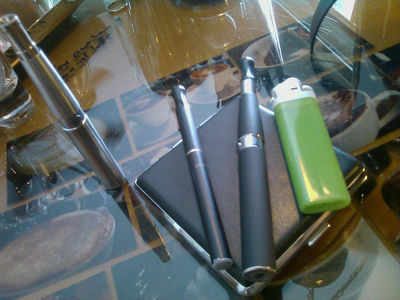 E-cigarettes or the normal ones, smoking is always going to be harmful. I had taken a survey by SoGoSurvey a while ago addressing similar concern and how marketing has only increased the problem.